DSGO knows how exciting and wonderful becoming a new parent can be! But, like any other new adventure, we also know that you may have questions as you adjust to the diagnosis of Down syndrome. 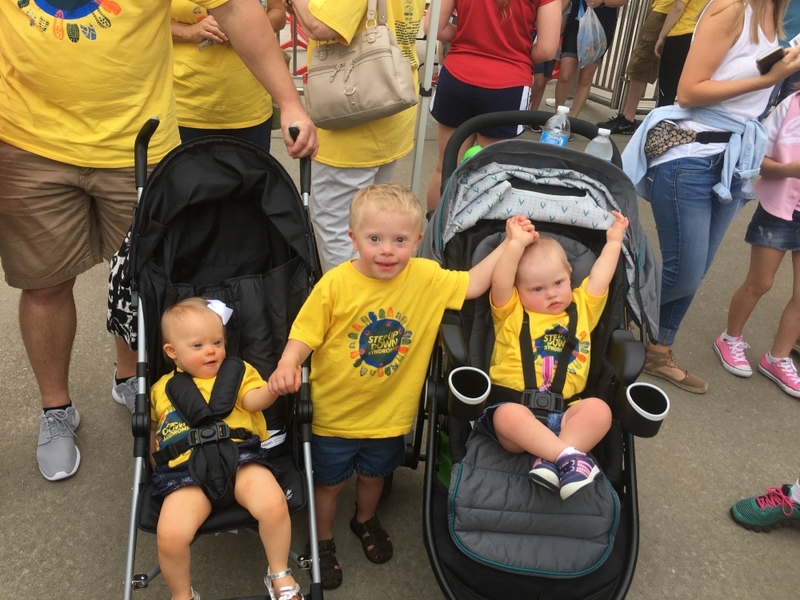 It is our goal to provide you with the support you need to learn accurate information about Down syndrome and what it might mean for you and your family, as well as your baby. We have compiled some great information for you listed below and throughout the website. However, we’d also love the opportunity to meet with you and visit either in person or over the phone. 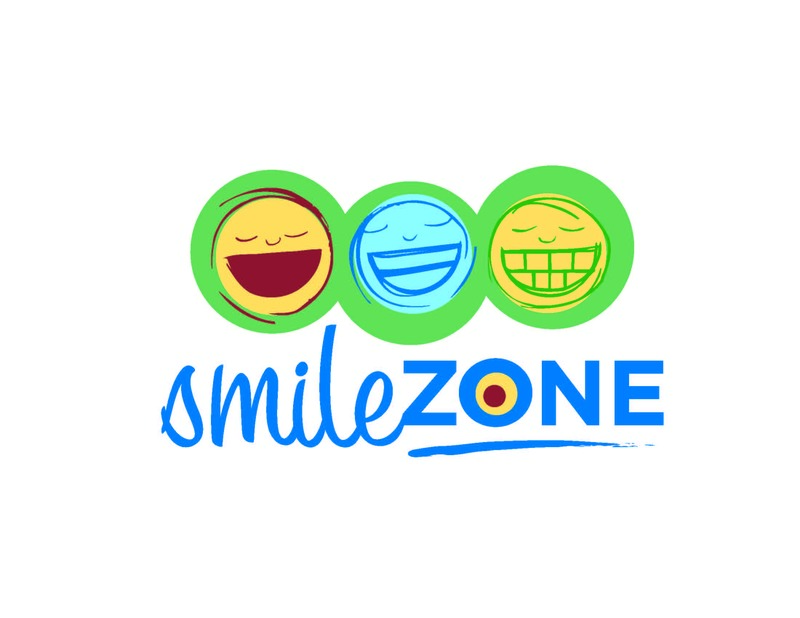 Please feel free to contact our New Parent Program Coordinators at info@ozarksdsg.org OR call the office for more information or to setup a visit. DSGO has trained parent mentors devoted to serving our young families through our New Parent Program.  With approximately 30 or more babies born with Down syndrome annually in the southwest Missouri area, our program is always growing. 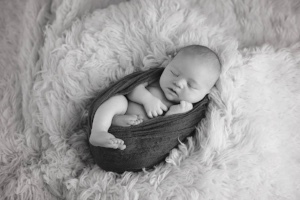 Routinely visit hospital maternity centers offering congratulations and any needed advice after hearing the wonderful news that a new baby with Down syndrome has been born. 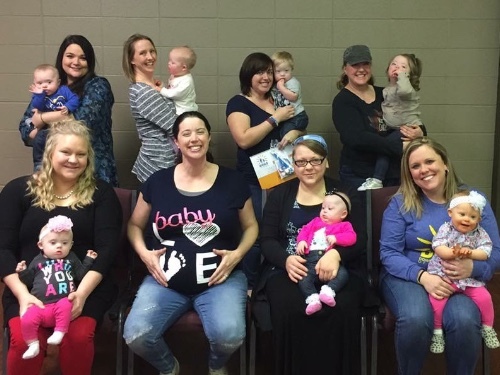 Coordinate playdates each month, allowing mothers and children to interact and build friendships with other moms and kids in a fun, caring, casual setting. Annually host a New Parent Brunch where young families who have children ages 3 and under congregate and listen to presentations geared help them with issues specific to the early years. If you and your family could benefit from any of the above services, please email our office. As with any DSGO membership, any family who is part of our New Parent program is always welcome at all of our other DSGO events, as well!